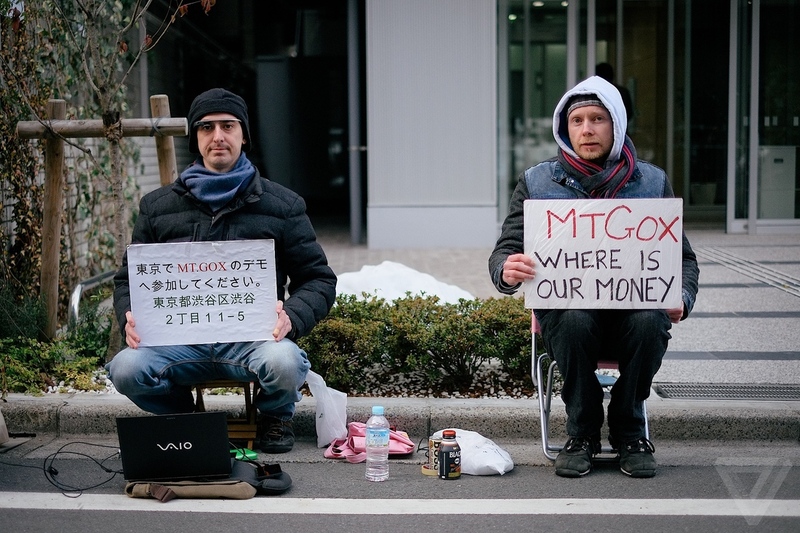 A small group of protestors have been outside of the Mt.Gox building in Tokyo, Japan for a week. The bitcoin exchange protest was organized by users of the exchange, demanding their money back. Japanese police took to the protestors and cleared them out of the area. 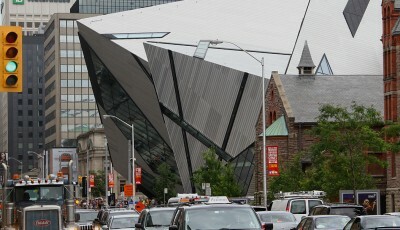 They were warned not to return to the site without a ‘demonstration license’. Police were not called in by Mt.Gox officials. The protest organizer Kolin Burges said police were called by one of the tenants in the building, who simply had enough of the week long event. Mt.Gox officials were also irritated by the on-going protests. They claimed that security issues due to the protest and technical issues were slowing their progress at correcting the bitcoin withdrawal bug. 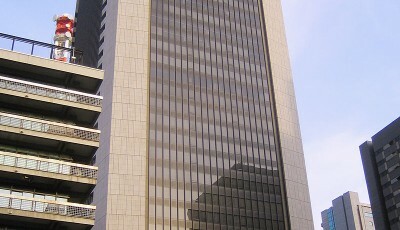 As a solution, the company said that they have relocated to their previous location, a building in Shibuya. The protest has since been disbanded as protestors were unable to get the required license. The majority of the protest consisted of two people, who found themselves joined with reporters and fellow bitcoiners from time-to-time. The two protestors welcomed locals to join their cause. Burges is looking for a unique tactic to get back out there. Another gathering may be out of the picture, as the Japanese police have made it clear that the protest is over. The Mt.Gox protest took place as a reaction from bitcoin’s steady price plummet. Pressure has to be put on Mt.Gox to preserve the value of the digital currency, as well as preserve the faith of the bitcoin exchange company. On a post from Friday February 21st, 2014, Burges writes about how the media have taken even more interest in the protest as they show up regularly. In addition, bitcoin supporters go to show support. He adds that the protests online live stream is reaching more people, as 250-550 watch from their computers. Other supporters of the event went to the physical location, offering tea and other various goods for the small group. By the end of the day, Burges says there were 8 visitors hanging out when the cops showed up around 5:30pm. That’s when he was told the protest couldn’t go on any further. A visit to the police station confirmed the protest’s end, as Burges had no license for the demonstration. Just as things were really picking up for the protest, it was shutdown. This would mean Burges will have to start from the start. He ends his final post on the page asking for advice from anyone who has protest experience and knowledge. Burges refuses to give up on his cause. Mt.Gox has really messed things up. The denial of service hack attacks are to blame for sure, but the exchange should have ran a tighter and more secure ship. They no longer have the trust of their customers and the price of bitcoin continues to drop. The biggest bitcoin exchange in Japan is going to have to really pull through big-time if they want to make it up to all those effected. 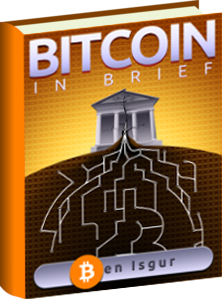 As always, keep tuned to Coinreport for all Mt.Gox and bitcoin news. What are Three Ways to Invest in Bitcoin?